What Keeps CHEAP TRICK Motivated To Write New Music? Last month, Nielsen confirmed to the Lazer 103.3 radio station that CHEAP TRICK is putting the finishing touches on a new studio album, to be released in late 2018 or early 2019. Earlier in the year, CHEAP TRICK released a brand-new single called “The Summer Looks Good On You” via Big Machine Records. The band co-produced the song with longtime collaborator Julian Raymond, who also worked on CHEAP TRICK’s last three albums, 2016’s “Bang, Zoom, Crazy… Hello” and 2017’s “We’re All Alright!” and “Christmas Christmas”. 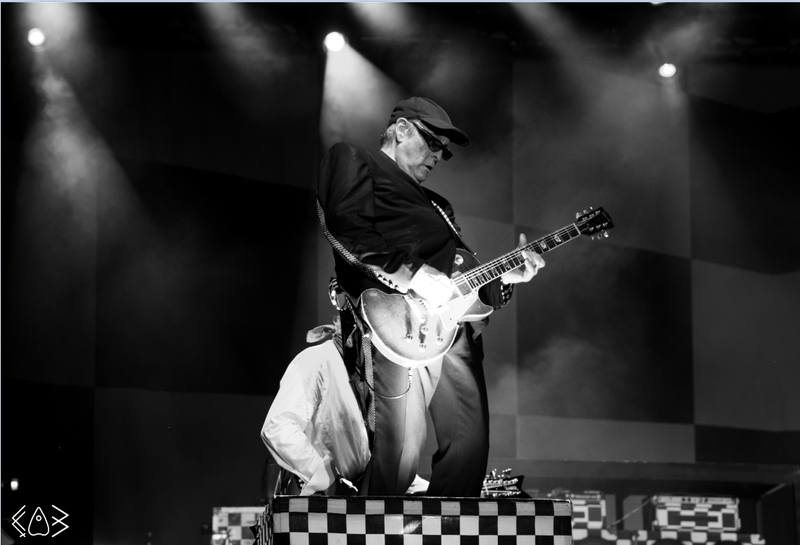 CHEAP TRICK recently took part in the “Nothin’ But A Good Time Tour” with POISON. The band has released nearly 20 studio records, including three in the past two years. A career highpoint for the quartet was its 2016 induction into the Rock And Roll Of Fame, where it accepted its award before performing three of its hits — “I Want You to Want Me”, “Dream Police” and “Surrender”. CHEAP TRICK’s current lineup includes three of its original members. Drummer Bun E. Carlos stopped touring with the band in 2010.